Are you looking for Professional Moving Company in CT? 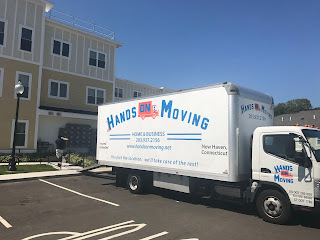 Hands on Moving, LLC is a Professional Moving Company in CT who provides both local moving services and long distance moving services. 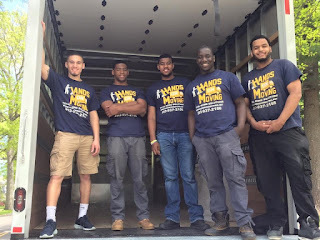 Hands on Moving, LLC has experience providing clients with an exceptional moving experience. We make sure that your relocation will go smoothly and easily during every step of your move. Hands on Moving believes that a moving company should be not just an experience to be endured but one to be enjoyed. After all, we are helping you to start a new chapter in your life. We want you to make your move smoothly and without unnecessary stress. In addition to providing exceptional moving service, we also believe in being upstanding and contributing members to our community, which are exemplified in our core values. We want to create a positive impression on every life we touch. 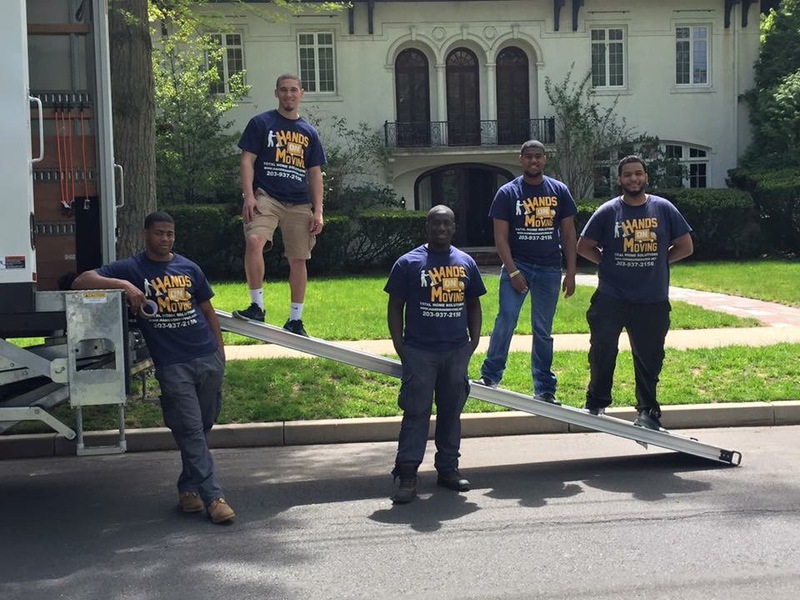 To receive a free quote from our Professional Moving Company in CT, call Hands on Movers at 203-937-2156. Hands on Movers – Your trusted Professional Moving Company in CT.